SV650, undoubtedly has been the most successful Sportsbike since late 1990's. 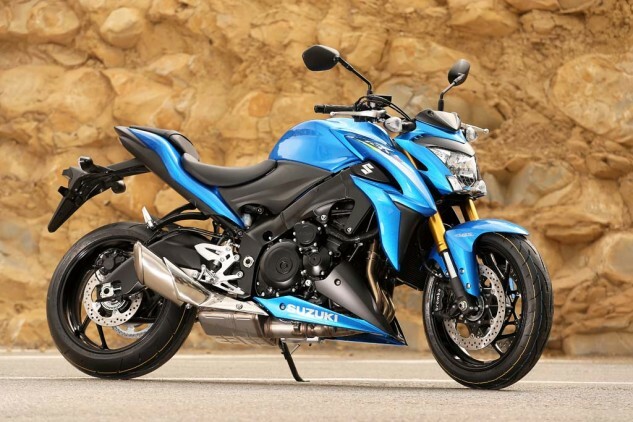 With the addition of over 100 new redesigned hardware components, the Japanese bike maker, Suzuki returns with the naked version of Suzuki SV650 for the upcoming year. This third generation SV affirms more power, versatility and smart looks than the outgoing SV650 Gladius. With the changes of more than 140 parts and components, the SV650 is powered by a DOHC V-twin motor. The updated 645cc liquid cooled, 90 degrees V-twin engine generates 76 PS at 8500 RPM and maximum torque of 64 NM at 8100 RPM. The engine uses two spark plugs per cylinder, Dual Throttle Valve fuel injection, which produces higher horse power and better fuel economy. Suspension spec contains adjustable shock and a damping-rod (not-cartridge) fork that's likely to have preload adjustment only. The chassis has been re-engineered with 70 new parts and components to achieve a lighter mass. Some more additions are, the ignition uses two spark plugs per cylinder, the new engine is designed with pistons using new resin-coated piston skirts for less friction and greater durability. As per the outlook, the SV features one-push easy start system. A multifunction backlit-adjustable LCD instrument panel that displays digital speedometer, tachometer, indicators for odometer, trip-meter, fuel gauge etc. Suzuki says, " The 2017 Suzuki SV650 delivers on two design goals: It brings back the concept of a simple and fun V-twin sports ride; and it delivers that with improved power and a lighter overall package. 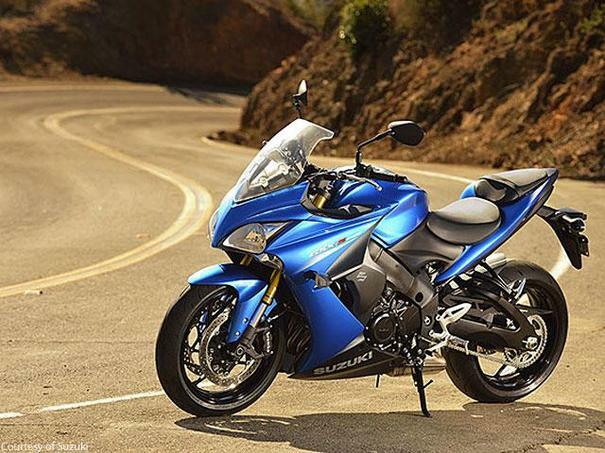 Suzuki restores the simple thrill of a V-twin "when talking about the bike.